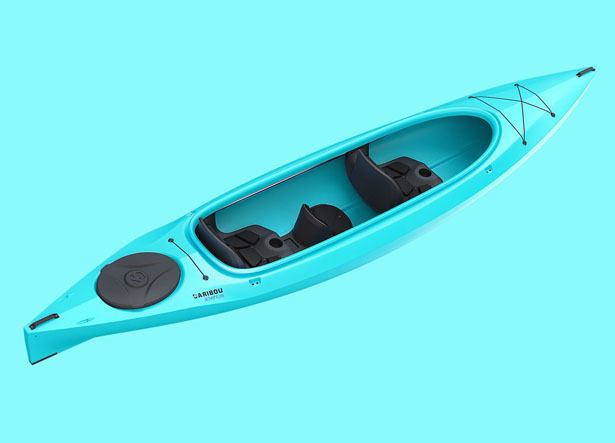 Caribou Adventure Kayak has been designed to answer the needs of novice and semi-advanced river kayakers. 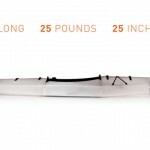 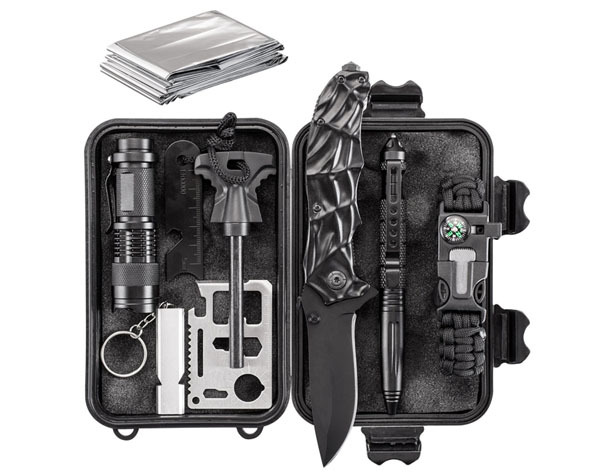 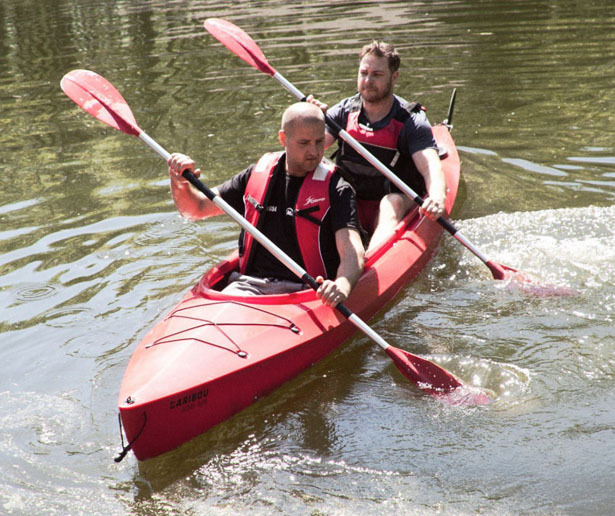 It’s a modern kayak with polyethylene hull that makes it very durable and forgiving for less advanced users. 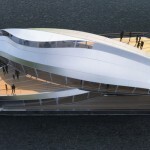 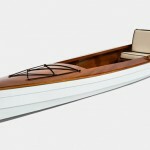 The bottom area of the hull is designed as a 1:1 model built by craftsmen from North of Poland with lifelong experience. 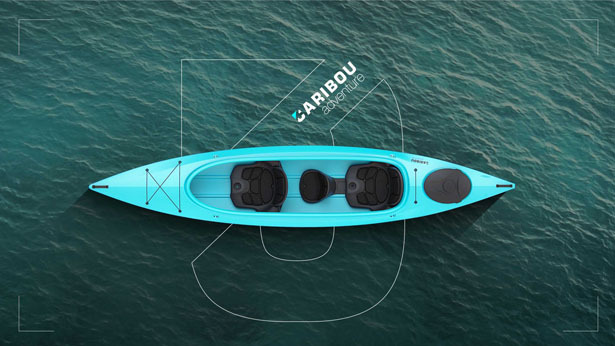 Thanks to nautical study and experience in building kayaks, the result is Caribou Adventure that delivers optimum performance and maneuverability while keeping high load capacity of 400kg. 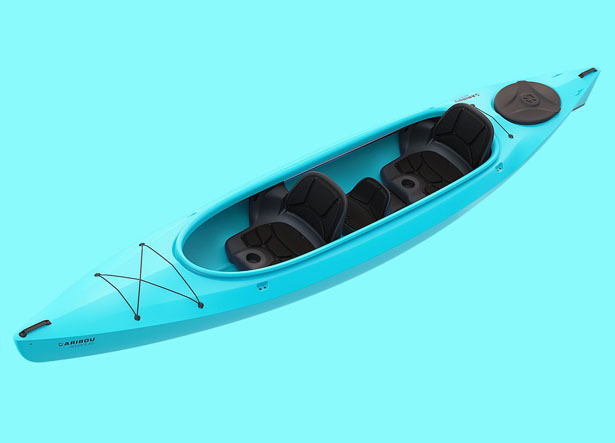 Designed by 2Sympleks, Caribou Adventure Kayak is designed with upper part hull that responds to high ergonomic requirements. 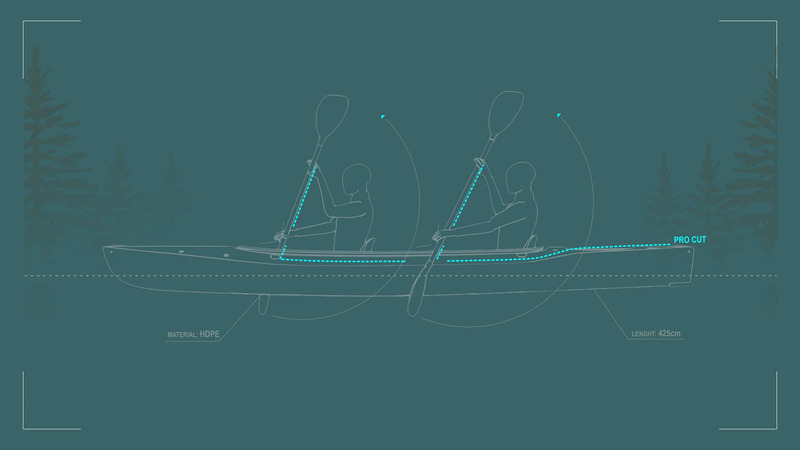 This design was the result of thorough research of usability, which is vital to the overall design. 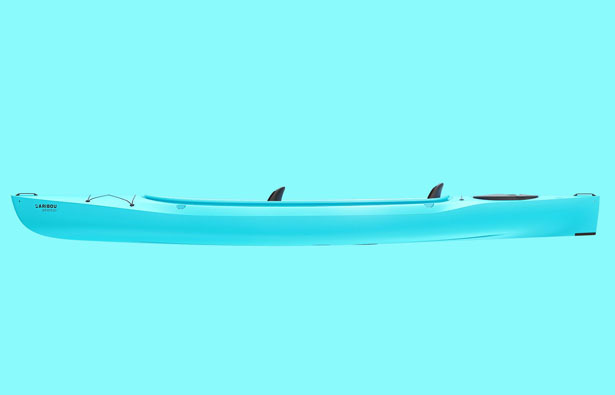 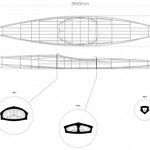 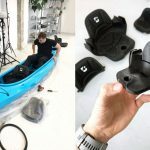 the goal of shaping the hull in such way is to release a significant additional space for the paddle while maintaining stability characteristic to wide river kayaks. 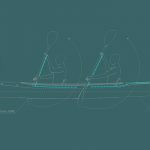 This offers comfort of paddling, especially to novice kayakers. 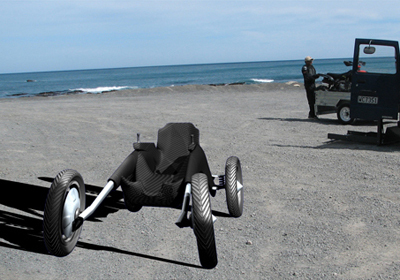 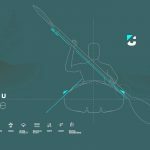 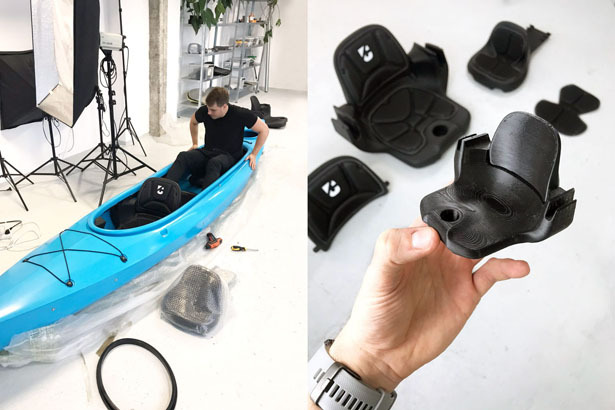 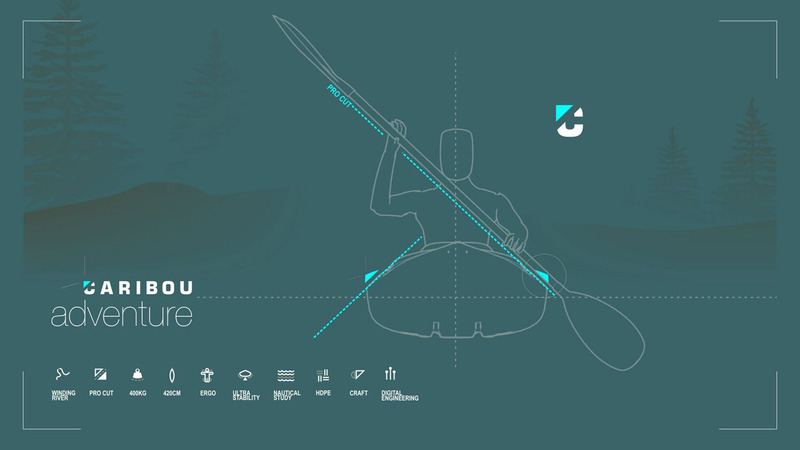 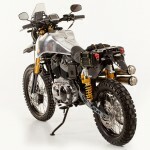 Tuvie received “Caribou Adventure Kayak” project from our ‘Submit A Design‘ feature, where we welcome our readers to submit their design/concept for publication. 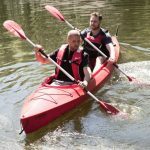 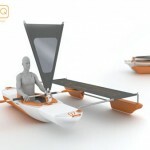 Tagged as kayak with polyethylene hull, modern kayak for beginners, modern river kayak.